i am delighted with my youtube student, Craig. he made this ALL ON HIS OWN. 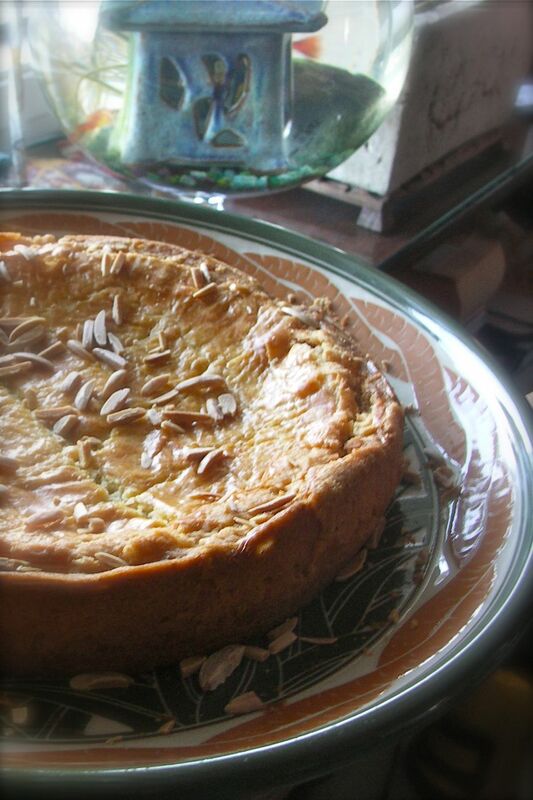 this is ROSE’S heavenly CAKES: Gateau Breton (page 69) baked on a 9-inch pan. it is exceptionally tender and utterly delicious. every ingredient came from a regular every day grocery store. 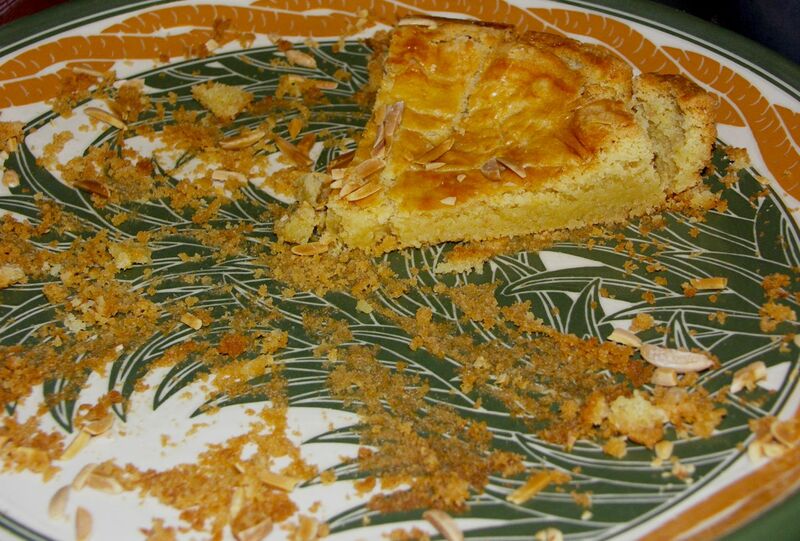 gateau breton is truly delicious no matter what you put in there! i really love the texture of the first day, crisp crumbly on the outside with a moist chewy interior. really, this is the cake to bring to a dinner party when all foods are exceptional or when there is a dessert competition. simple is simply the best! the cake is baked with the optional 9 x 2-inch round cake pan. in the oven, the cake rises near the top. during cooling, the cake sets and forms a rustic concave shape. cake doesn’t get more artisanal than this! shape of delicious nature. A beautiful presentation! Craig did a great job. Think about it…your utube kids are “first generation”. Picture them 20 years down the road…what a legacy!! They are lucky to “work” ( I use the term loosely) with the Master! P, if you have a chance to visit hawaii, I will put you on youtube with my take! Though its exceptionally moist and delicious, I always wondered why it ALWAYS sank in the middle…’d love to improvise on the looks which is not very appetizing..what do you think may be the problem? S, I believe it is a characteristec of flourless or near flourless chocolate cakes to sink in the middle. You could try using a 6″ pan instead of 9″ for a less noticeable appearance. Hector, nice take from your student! 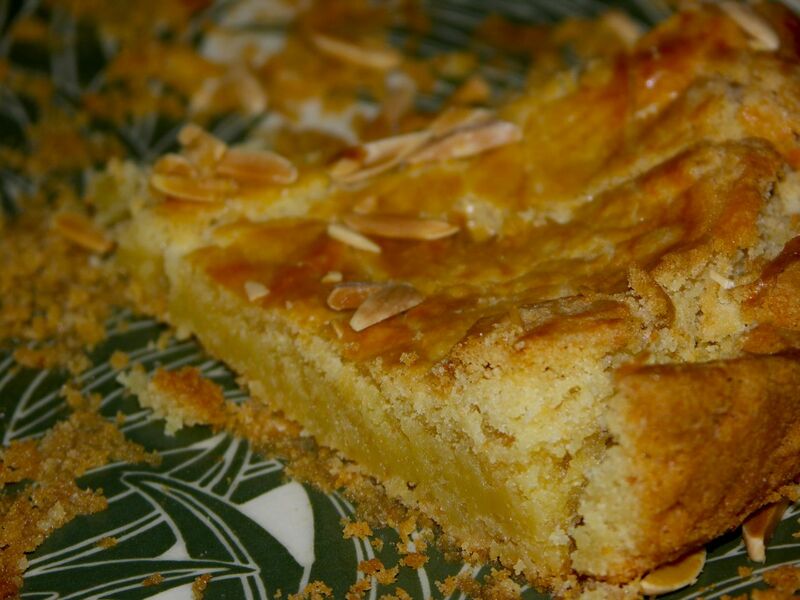 I love the rusticity of it all, from the plate to the textured edges to the slivered almonds, it is very appealing. And he got the texture perfect. It’s so helpful to see what the cake looks like baked in this pan! This cake is so versatile, I took it in another direction, small and elegant: http://www.flickr.com/photos/julie2357/4293439770/ with rum-laced ganache and a toasted almond. J, nice barquettes! Thx for sharing the link. Plus all your other wonderfull creations, looking at them makes me feel been in Europe.